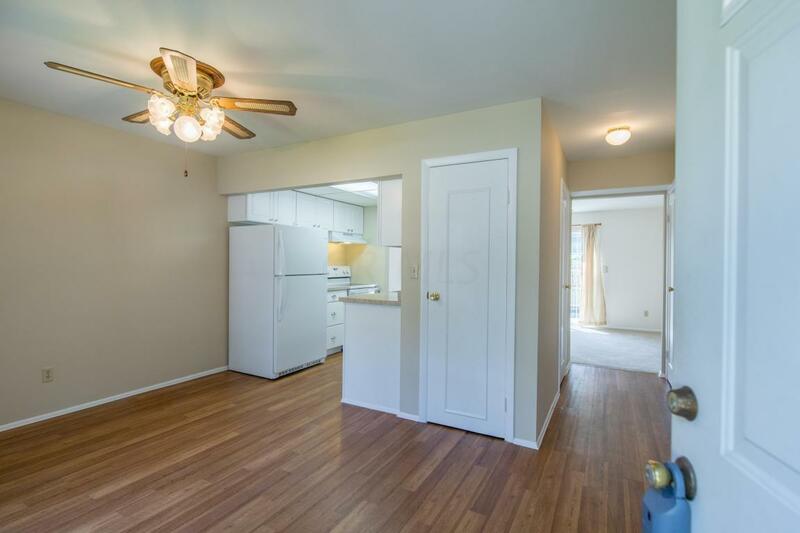 Nothing to do but move into this completely updated end unit. 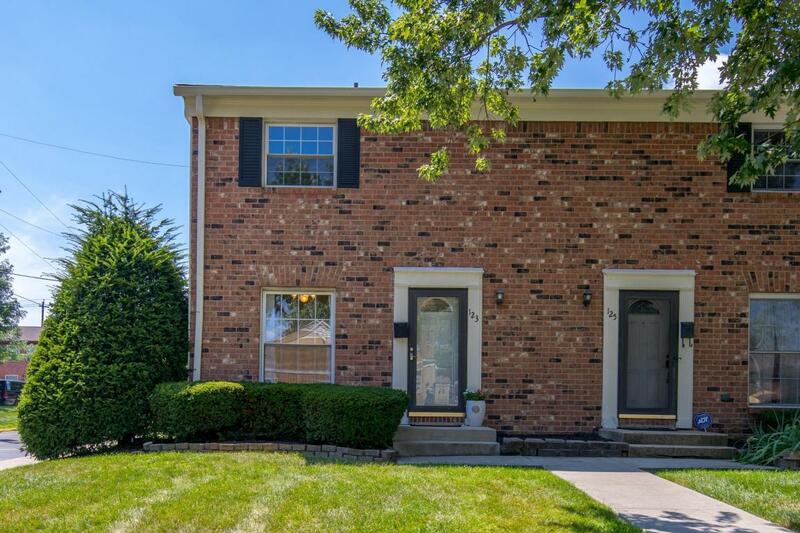 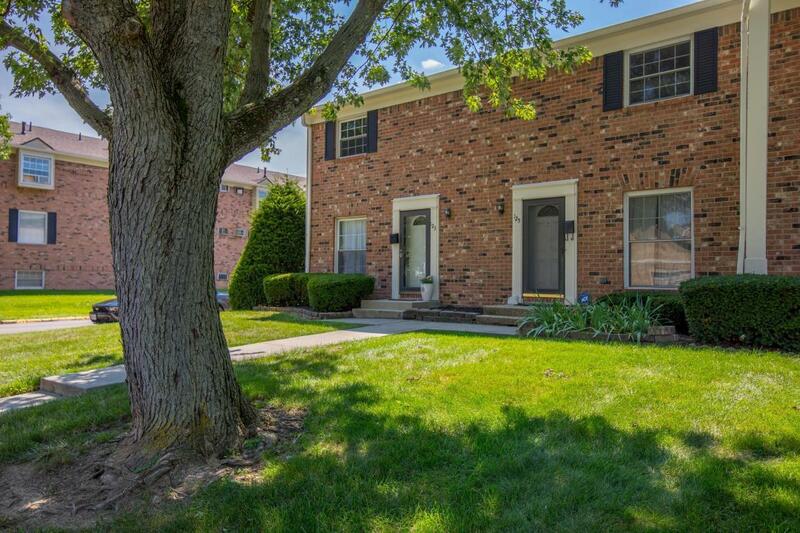 New carpet, paint, updated kitchen, baths and HVAC, this bright and cheerful condo, has a finished basement for additional living space and a private patio to relax on. 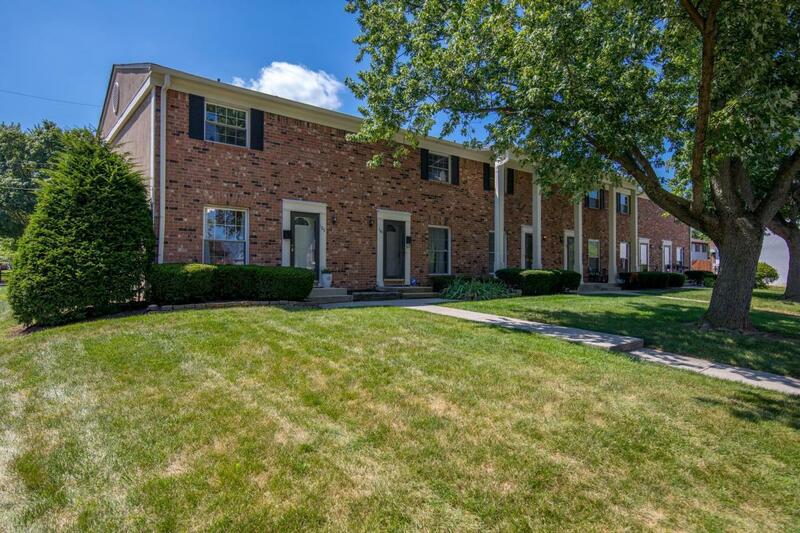 Across from the clubhouse, pool and basketball court, this is the perfect location at a perfect price!